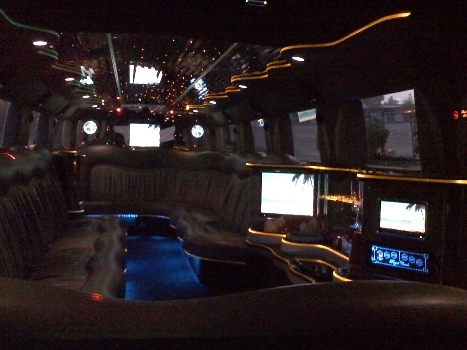 The supreme amazing transportation for parties of up to 20 people. 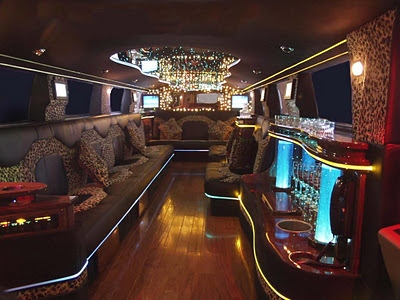 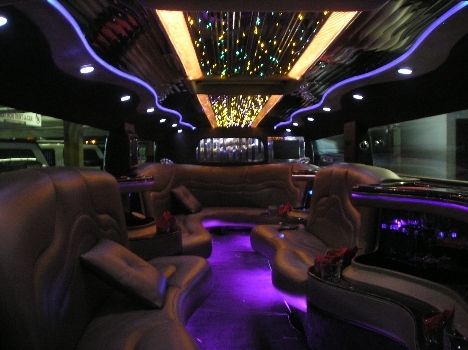 Absolutely nothing says “we’ve arrived” similar to our 20 passenger Hummer Limousine. 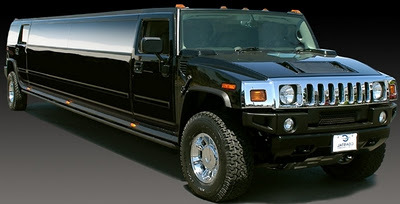 For those of you who have faith in going big or heading home this is the great luxury transportation in san francisco.